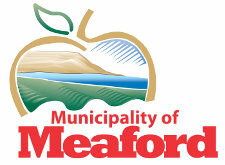 Cold war shinny! 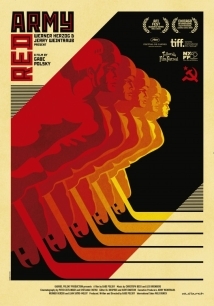 A documentary history of the Soviet Red Army hockey team from Stalin to Putin. Blending some astounding archive footage, KGB confessions and analysis, Red Army offers unique insight into Russian politics while documenting super star “Slava” Fetisov’s journey from national hero to despised defector. 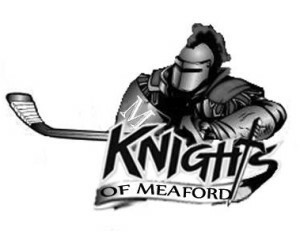 As an added bonus – members of the Knights of Meaford will be on hand wearing their new sweaters to greet and salute you with a ceremonial tapping of their sticks as you walk the red carpet to the party tent.